When shopping for her sometimes it can be a pain. 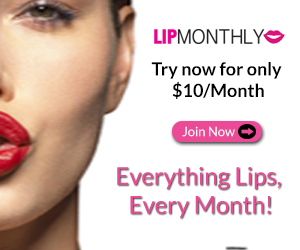 Yes, we love beauty products but not all are as good as the others. One problem a lot of us have is our hair. It may look fantastic when we leave the house then Boom some one rolled down the window or it was windy or its just Friday. Some times there is no rhyme or reason but our hair needs help. When I am out and about I try and have a smaller purse. Now that my little guy is older I can once again go back to cute purses. The last thing I need to do is try and put a huge paddle brush in my purse. Milk & sass has come up with a very cute solution for us. 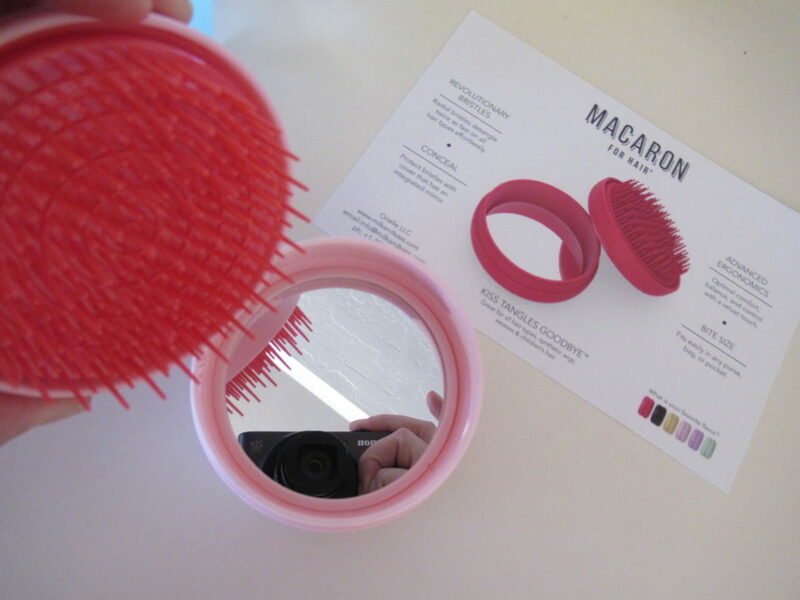 Look how cute this MACARON HAIRBRUSH. The girl in your life will be in love at first site. 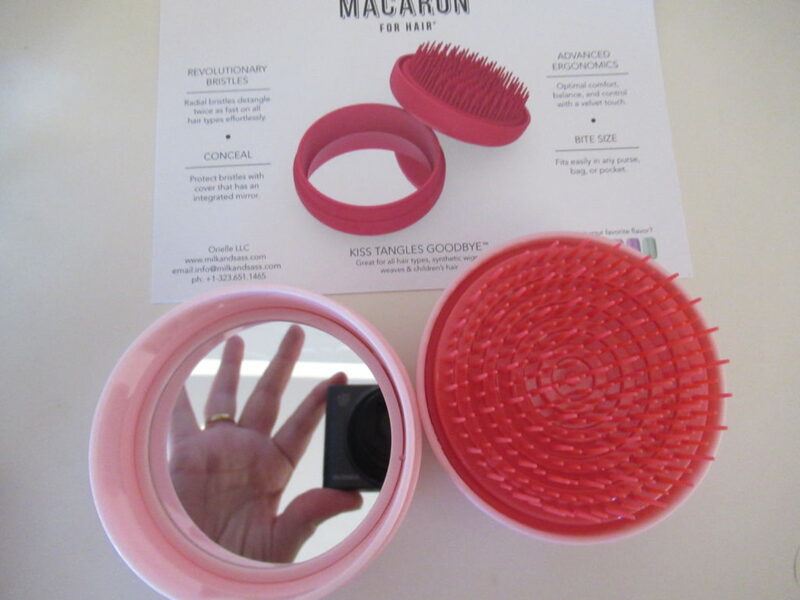 Inside this cute Macaron Hairbrush is not only a very cute detangle brush but also a compact mirror. and it is adorable. 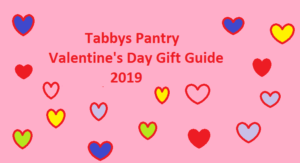 It comes in quite a few colors so no matter what her favorite color is you are going to be able to find the perfect one. You can even but a few colors and she can match it to her purse or outfit. 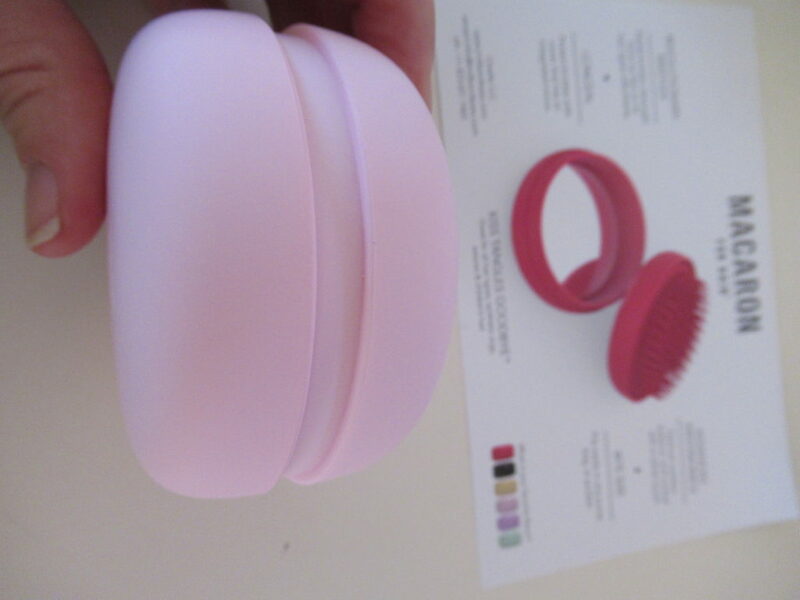 You can get the cute brushes for only $12.99. 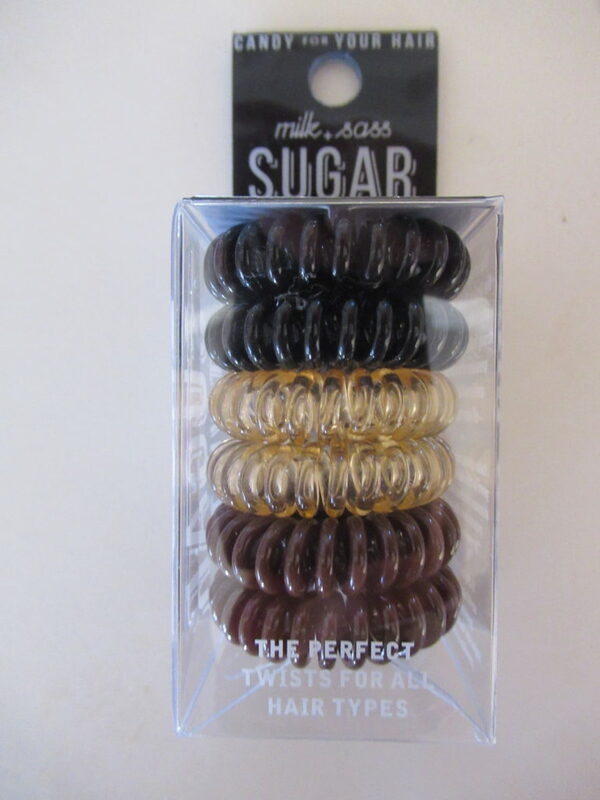 When you are on there shopping don’t forget to also pick up a few Sugar Twists for her hair. 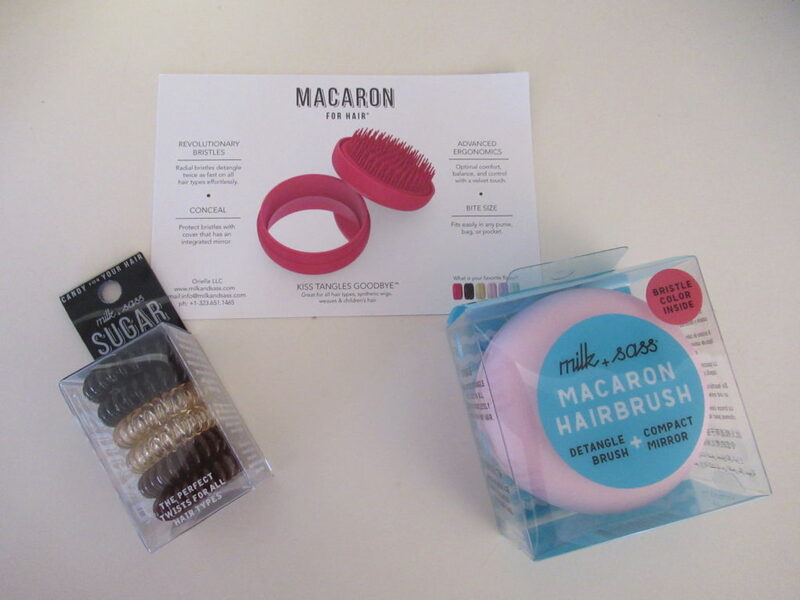 These are cute hair ties that are easy to use. They have a ton of different sets with different colors she is going to love and they are only $7.99 a pack. Milk & sass has some of the most perfect gifts for her. 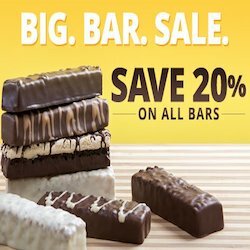 Make sure to pick up a few while holiday shopping this year.